Savvy Spending: Free Milka Oreo Chocolate Cookie Bar, Free DISH Dog Food, free Simple Truth popcorn and more! 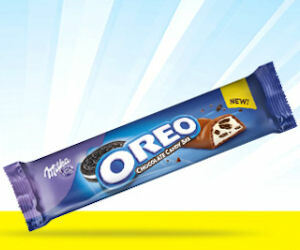 Free Milka Oreo Chocolate Cookie Bar, Free DISH Dog Food, free Simple Truth popcorn and more! Check out this list of FREE samples and freebies you can score!